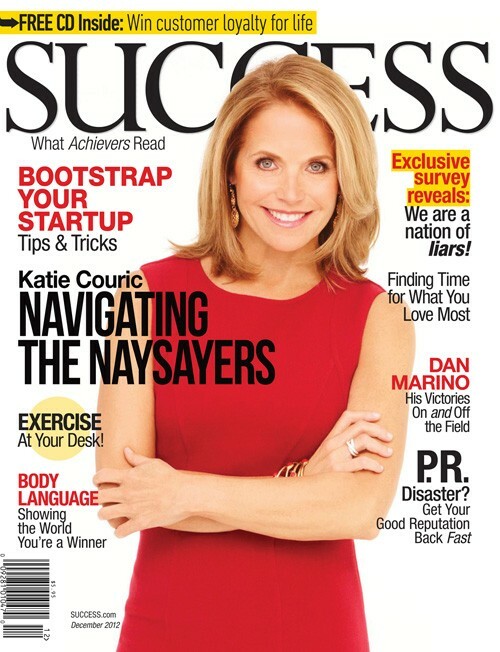 Best-selling author Tracy Myers, was recently profiled in the November 2012 issue of Success magazine. In the 5 page feature, Repairing Brand Damage, Tracy Myers was interviewed about the proper way for a small business to handle a public relations nightmare. To read the full article in Success magazine, go HERE. Tracy Myers is an award-winning small business marketing and branding solutions specialist, best-selling author, speaker, business coach and entrepreneur. As the founder of his own coaching program, Tracy teaches ambitious professionals, entrepreneurs and business owners how to get noticed, gain instant credibility, make millions and dominate their competition by building their expert brand.